Manufactured to the highest standards, the accessories range from Vitra come in various modern designs that will co-ordinate with any of the Vitra sanitary ware and brassware ranges. This Toilet Roll Holder would fit in harmoniously into a wide variety of bathrooms. Supplied with wall mounting concealed fittings it can be mounted horizontally or vertically. 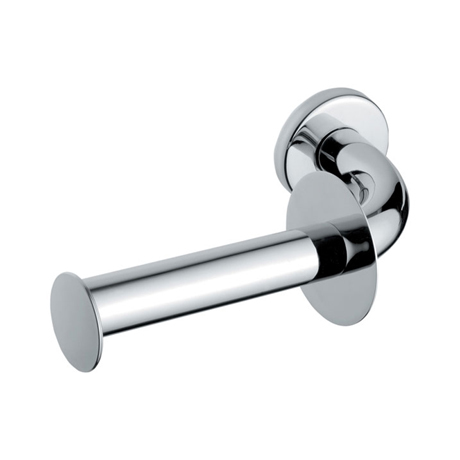 This toilet roll holder is finished in a high quality chrome.